Struggling to perfect your fades? 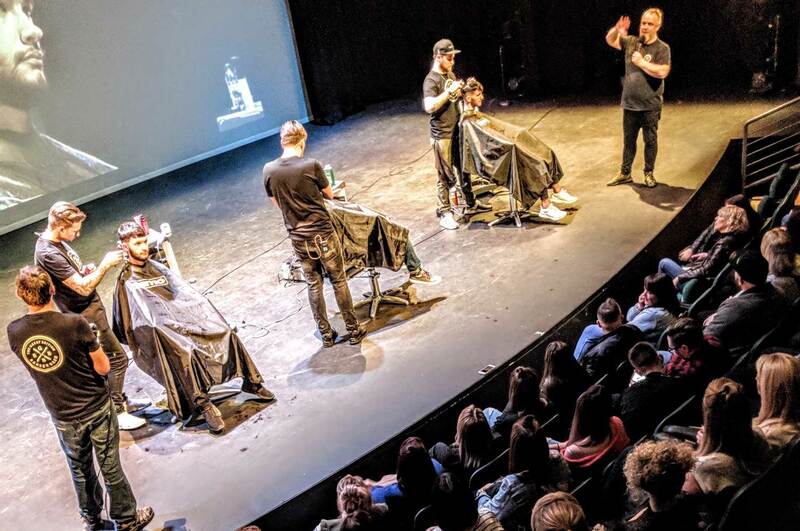 Looking to understand the world of modern barbering? 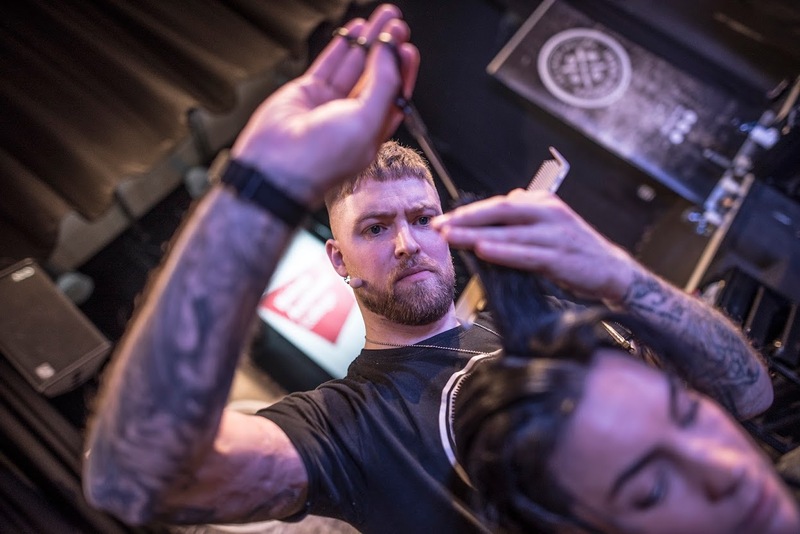 Andy at The 33rd educates across across the UK, working alongside some of the industries top international barbers. He is now offering private training in modern barbering techniques and skills. 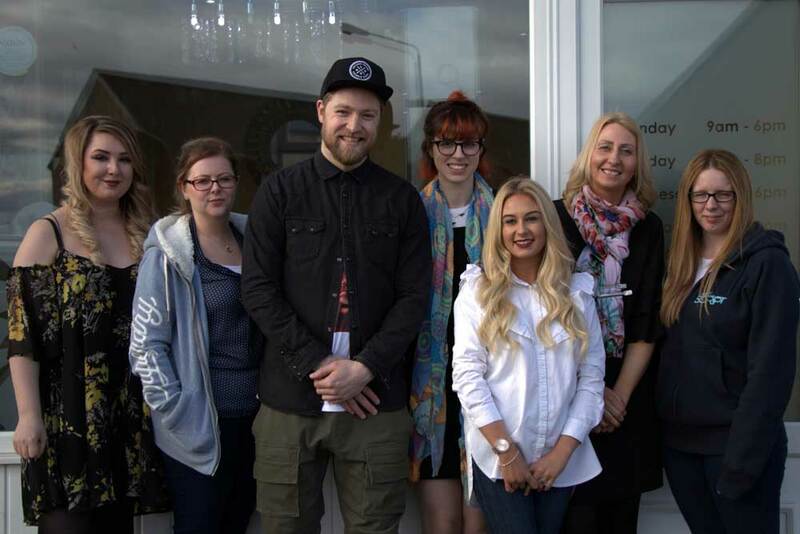 His workshops are ideal for hairdressers, at any stage in their career, looking to further their understanding of the men’s industry. The workshops can be held in your own shop, anywhere in the UK, or at The 33rd in Aberdeen. Workshops are personalised to you and your teams specific needs and requirements.